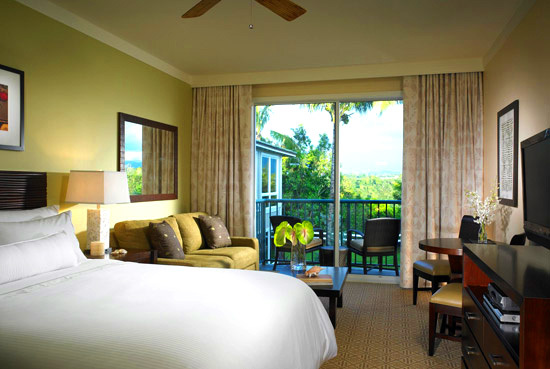 The beautiful Westin Princeville Ocean Resort Villas is set on 18.5 oceanfront acres overlooking Kauai's Anini Beach. 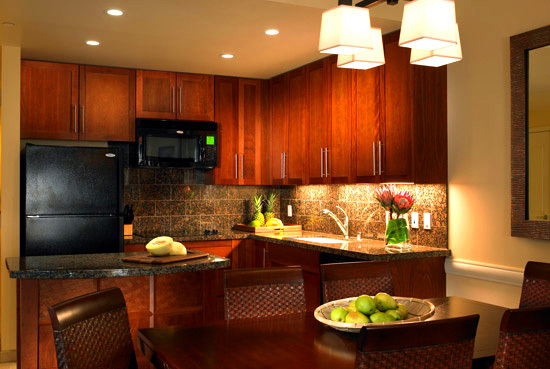 The villas offer home-like amenities, including up to two bedrooms, a full kitchen or kitchenette, separate dining area, laundry facilities, a flat-screen TV with DVD player, and a private lanai. 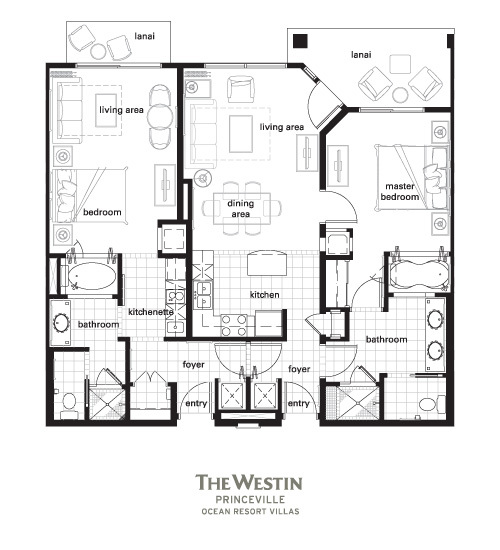 The Westin Princeville Ocean Resort Villas will have four pools, including one specifically for children, three whirlpools, and a Westin Workout fitness center complete with steam room and sauna. 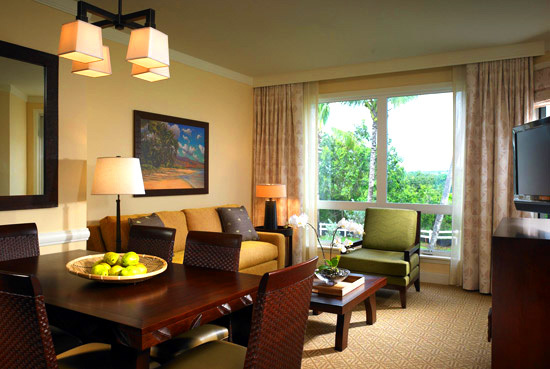 Kauai is the ultimate vacation destination, and the Westin Princeville Ocean Resort Villas offers the ultimate luxury accommodations for enjoying it.